Over the past few days, we have received a few emails regarding IWGuide for Netflix on Android where the content will not appear. After many long debugging sessions, we believe we have identified the problem, fixed it. We did many extensive tests and so far everything seems to be working well. In addition to the bug fix we have added one feature that match the iOS version of IWGuide for Netflix: the ‘new’ badge in the listing screen indicating movie that a movie was not listed in the previous IWGuide issue. Such badge is really useful to discover quickly what changes between two issues of IWGuide. 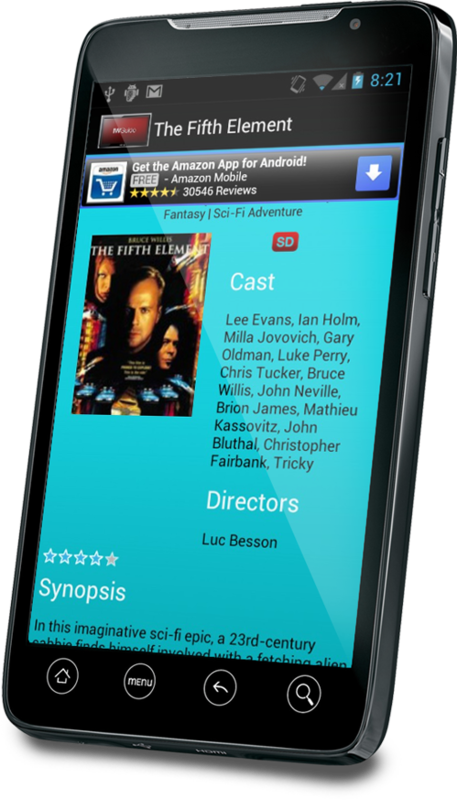 As usual IWGuide for Netflix on Android is available on the Google Play Store. 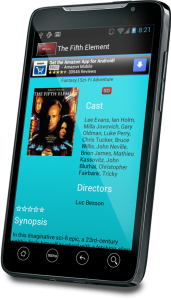 It will be release soon to the Amazon AppStore. As usual if you encounter any troubles, please contact us. 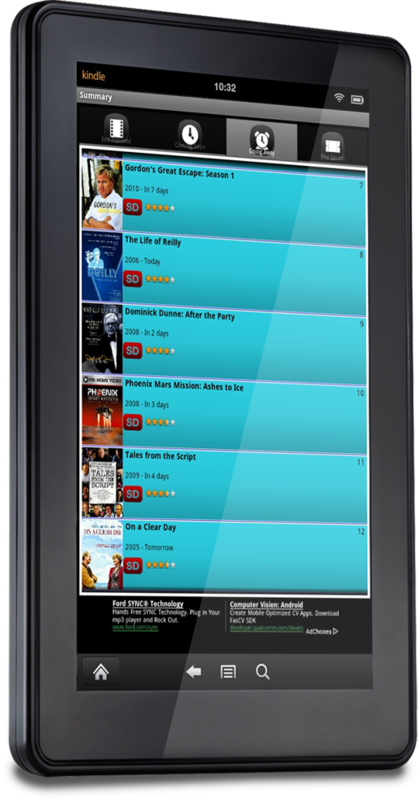 A couple days ago, without really any notice from Amazon, IWGuide for Netflix has been approved on the Amazon AppStore and approved as a Kindle Fire application. This is a great news forIWGuide which is now available on the majority of Mobile devices and the different main store for distributing applications. 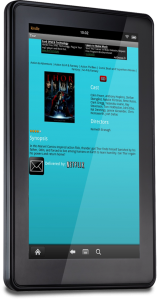 As usual IWGuide for Netflix is a free application, and go ahead download IWGuide from the Amazon AppStore. 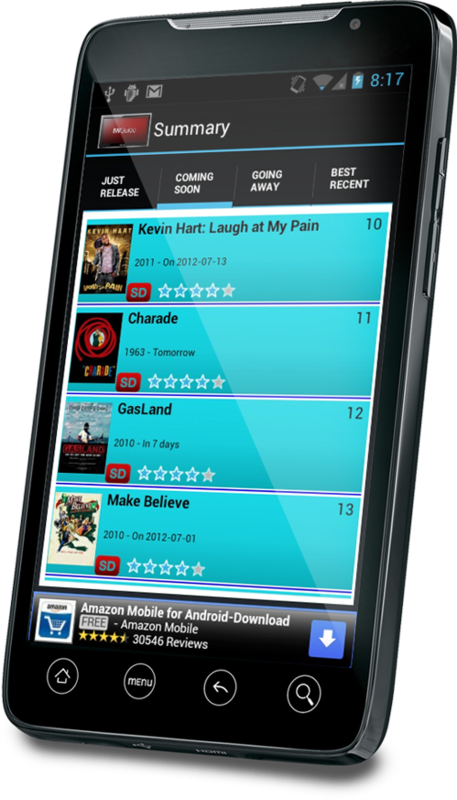 Last week, jeTap quietly launched IWGuide for Netflix for the Android platform. 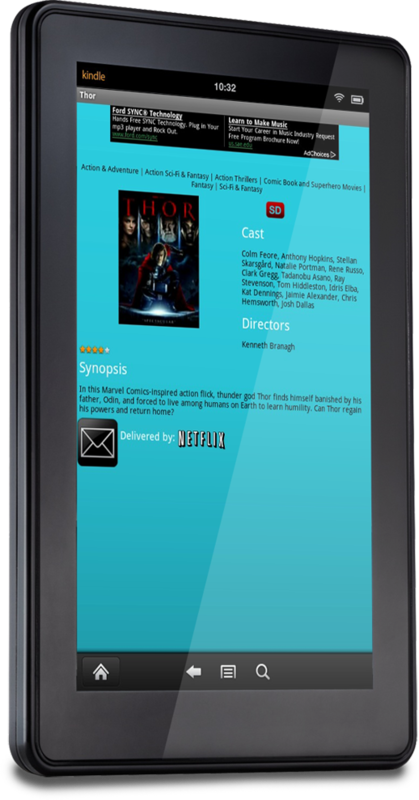 Currently IWGuide for Netflix is available on the Google Play Store, and it has been submitted to the Amazon AppStore too. 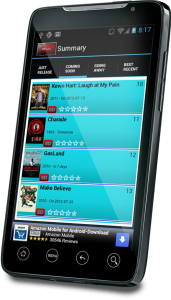 IWGuide for Android is compatible with any Android phone running version 2.3 or above. It does run without problem on the latest 4.x Android version and IWGuide has been fully tested on different physical devices: Samsung Nexus S and Amazon Kindle Fire.